The Phonexa team has returned from Connect to Convert in Boston and the much-hyped huddle by the harbor did not disappoint. The weather was about as beautiful as one could expect for early autumn in New England—sunny, calm, and crisp. We’re still missing the breezy call of the seaport gulls that greeted us each morning. 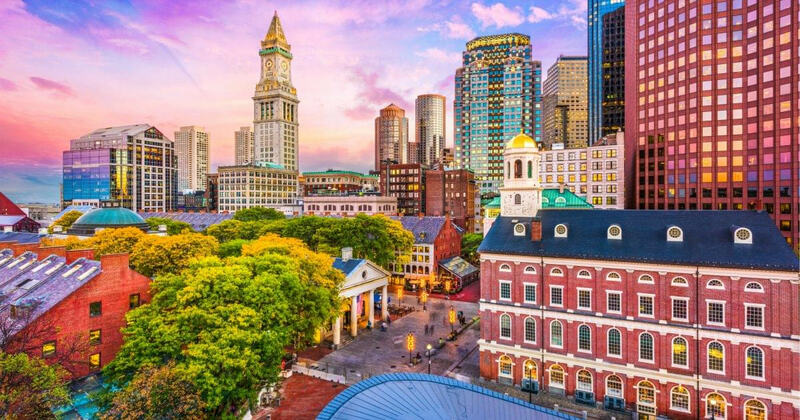 Inside the Westin Boston Waterfront, we had the pleasure of reconnecting with familiar faces while also getting to meet some new industry friends. Out and about around in the Expo Hall we met with networks, publishers, and buyers. Every group that didn’t already know us was interested in learning more about the company and most couldn’t help but raise an impressed eyebrow at Phonexa’s all-in-one platform. To no one’s surprise, at the Caller Meetup we really got to talk shop with some bright minds in the caller space. We dove into the details on some favorite features, like Interactive Voice Response, our toll-free & vanity numbers, and our powerful call analytics technology. When it finally came time to depart, we were so grateful for LeadsCon for putting on yet another stellar event. We can’t wait for the next one! For updates on where we’re headed next, follow us on LinkedIn, Facebook, and Instagram. You can also check in on our Events Page.